Millions of people use public transportation, school buses and other types of mass transit every day. While letting someone else take the wheel offers many benefits, bus accidents can cause serious injury or death to multiple victims in the blink of an eye. 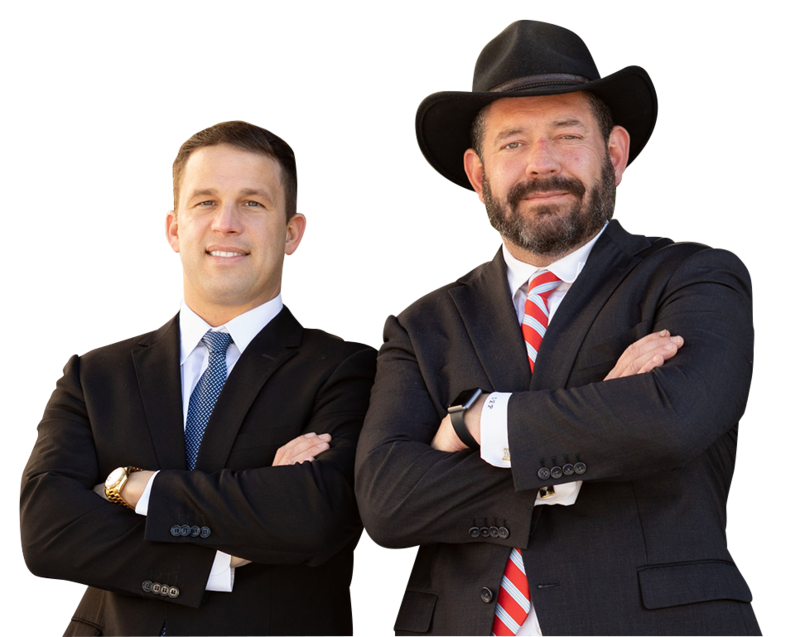 At Pepper & Odom Law Firm, our bus accident lawyer at has years of experience handling all types of mass transit accident cases and can help you recover compensation for your medical bills, lost wages, pain and suffering and other damages. These types of cases are complex and multifaceted. Seeking the counsel of an experienced bus accident attorney who is well-versed in dealing with government agencies, insurance companies, vehicle manufacturers and other liable parties can help to ensure that you receive maximum compensation for your injuries and losses. If you’ve been injured or have lost a loved one in a bus accident, our compassionate and experienced bus accident attorneys at Pepper & Odom Law Firm can help. Contact us online or call 601-202-1111 in Mississippi. In Alabama, call 888-498-4516. If you are unable to travel due to your injury, we will meet you at home or at the hospital for your convenience.